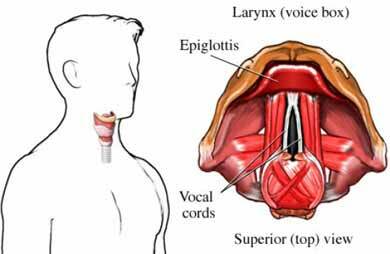 Common problems that can affect your voice. American Academy of Otolaryngology—Head and Neck Surgery website. Available at: http://www.entnet.org/content/common-problems-can-affect-your-voice. Accessed September 26, 2017.